You Can Have it ALL! Help Others & Earn Income. For Instant ACCESS to Video Series Click Here. mo, please send new episodes, posts and FREE resources to me here! It's HERE!!!! Master Building YOUR Wellness Business Doors are OPEN. Watch the Video Series that Maps out EVERYTHING you need to set yourself up to Build Your Business. 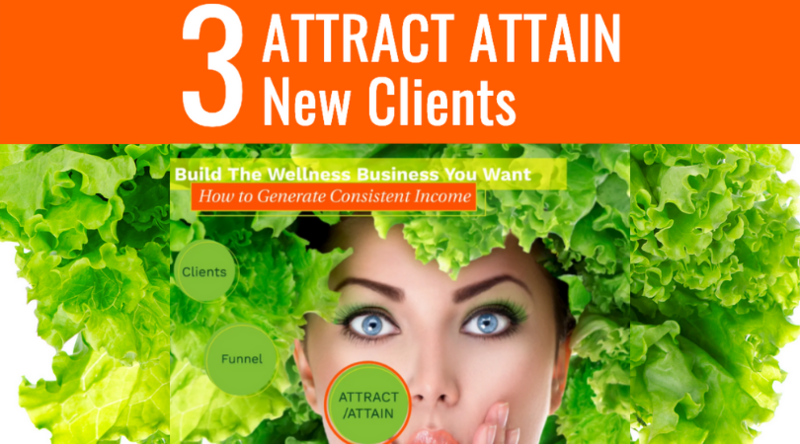 The Generate Consistent Income Video Series Shows You Everything You Will Create; Systemize and Use to Accomplish Steps 1,2,3 of Building Your Wellness Business. At the end of the Series when you've decided YOU are Ready you'll have instant Access. Video Series Instant ACCESS Please! ...at the end the mo shares the new mentorship opportunity for those serious about building their wellness business now. Don't miss it! 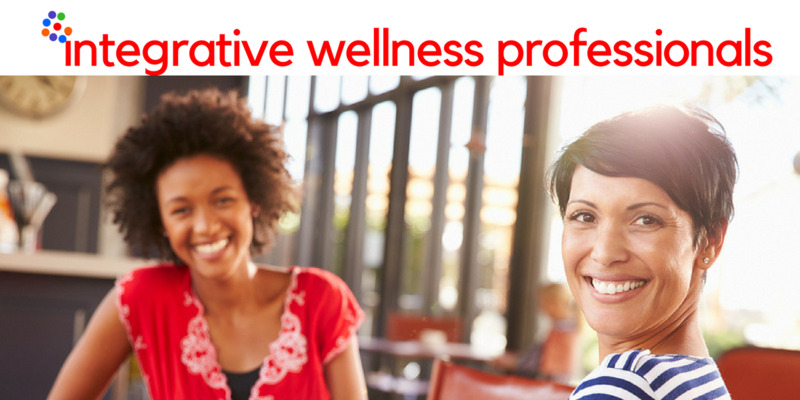 • i-we integrative wellness professionals FB Group. FREE Resources to your inbox! 6 LINKS to APPs & Resources to pass onto Your Clients!